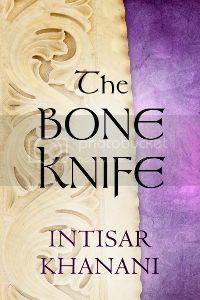 Blurb: Sixteen-year-old Juliet Moreau has built a life for herself in London —working as a maid, attending church on Sundays, and trying not to think about the scandal that ruined her life. After all, no one ever proved the rumors about her father's gruesome experiments. But when she learns he is alive and continuing his work on a remote tropical island, she is determined to find out if the accusations are true. Accompanied by her father's handsome young assistant, Montgomery, and an enigmatic castaway, Edward—both of whom she is she is deeply drawn to—Juliet travels to the island, only to discover the depths of her father's madness: He has experimented on animals so that they resemble, speak, and behave as humans. And worse, one of the creatures has turned violent and is killing the island's inhabitants. Torn between horror and scientific curiosity, Juliet knows she must end her father's dangerous experiments and escape her jungle prison before it's too late. Yet as the island falls into chaos, she discovers the extent of her fathers genius—and madness—in her own blood. 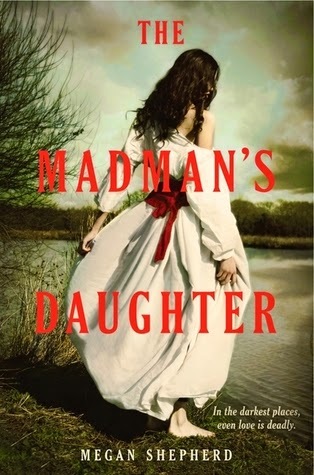 Review: The Madman's Daughter is a unique gothic adventure with breathtaking romance and a terrifying fight for survival on an island gone mad. Our heroine, Juliet is alone, possessing an inner strength that has sustained her through her familys fall from society and her mothers death. She is quiet, humble, yet confident and very brave when the situation calls for it. She is also odd, different from most other people, and harbors great fear of descending into the same madness as her father. The love triangle in this novel is perfectly executed and oh so romantic. Prepare for much swooning while reading this book. Just for the record I am Team Montgomery. Her childhood friend, Montgomery is a seemingly steadfast young man. An orphan who looks to Juliets father, the man who practiacally rasied him, as a parent and sorce of encouragement. Yet his motives remain very mysterious, which only adds to his appeal as a romantic interest. That and the fact that he is clearly in love with Juliet. However he does keep some very important and possibly dangerous secrets. Edward is the strange and compelling castaway, I must admit I didn't care for him at first. During the readers initial encounter with him, he is boring and his back story seems achingly predictable. However near the middle of the novel as the truth of how he ended up adrift at sea is revealed my opinion of him shifted. Readers will find him engaging and an appealing enigma. The other characters are no less intriguing. On this island of misfits Dr. Moreau's experiments worship him as a deity and the doctor relishes being in control of his own little world. He pushes the boundaries of morality and science in his quest to create a better, or even perfect ,being. Throughout the story the author teases the reader with the strange behavior and small revelations of some characters, heightening the mystery and excitement. The characters themselves are thoughtful and incredibly complex. No one is who they say they are, or even who they think they are. 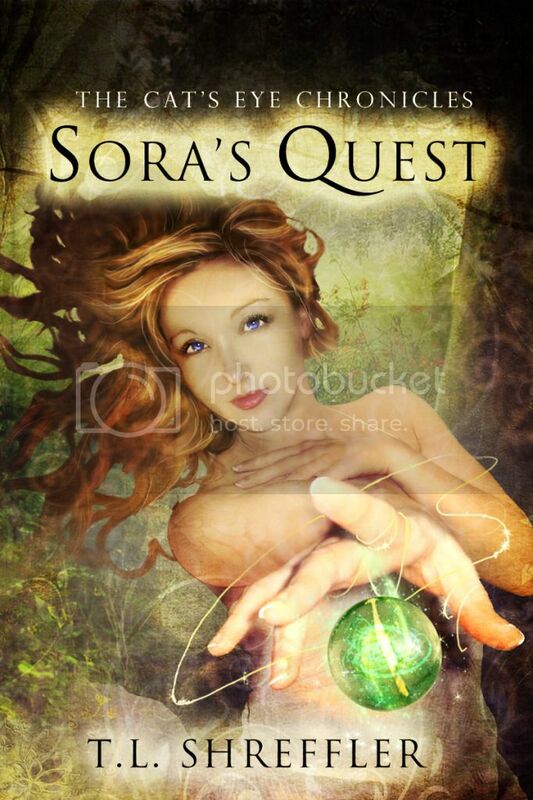 The best part of this novel has to be the many surprises and unexpected twists. Especially the big surprise, which I can't even mention because of obvious reasons. This particular twist is just absolute genius and comes completely out of the blue. And that ending! Arrggghhh! Not exactly a cliff hanger but still enough intrigue to have you running to the book store for the next installment.